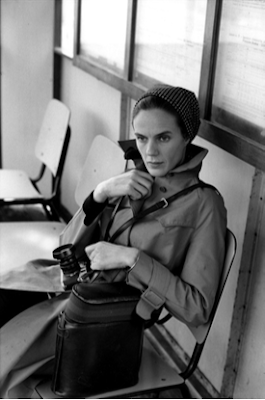 After 15 years in the Montparnasse district, the Henri Cartier-Bresson (HCB) foundation has moved its premisses to the Haut Marais, last November and has chosen to dedicate its inaugural exhibition to the work of Henri Cartier-Bresson's second wife, Martine Franck (1938-2012). Martine Franck started her career as an assistant to photographers Eliot Elisofon and Gjon Mili at Time-Life, in 1964, after finishing her art history studies. Five years later, she decided to work as a freelance photographer for magazines such as Vogue and Life and became the official photographer of the Théâtre du Soleil. 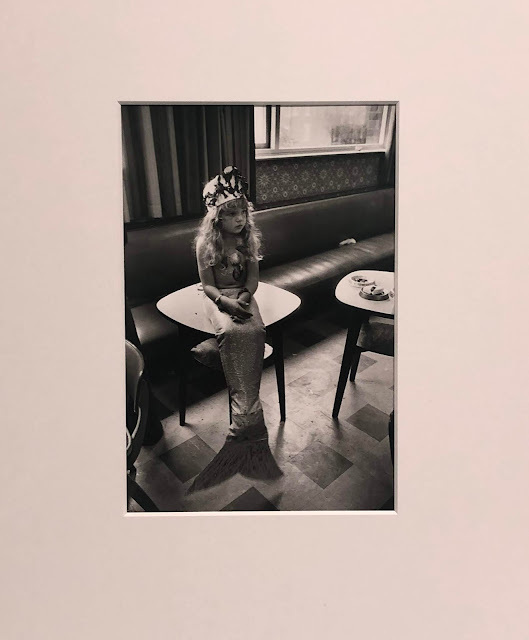 In 1970, she worked for the famous Vu photo agency, in 1972, she co-founded the Viva agency and in 1980 she joined the Magnum agency, being one of the very few women working there. The major retrospective presented by the HCB foundation shows different aspects of Martine Franck's work: stunning landscapes, portraits of her famous friends, elderly people (mostly women) in retirement homes (I found these pictures showing loneliness and degradation very intense), children and their tutors in Tibet, beautiful shots taken in Ireland. I absolutely loved this exhibition. and Martine Franck's powerful pictures. 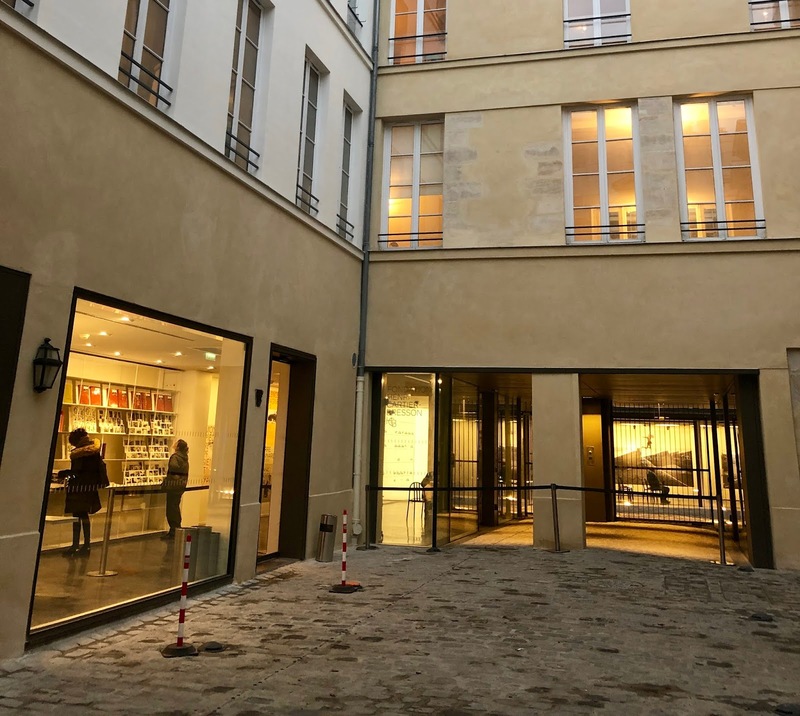 Nb: the exhibition based on photographic prints, books and documents from the Fondation’s fund is coproduced by the Musée de l’Elysée in Lausanne. It will be presented in Switzerland on Spring 2019 before being welcomed at the FOMU in Antwerp for Summer. My advice: do take a few minutes to look at the very touching pictures Martine Franck and her husband, Henri Cartier-Bresson, took of each other. It's projected in the first room.